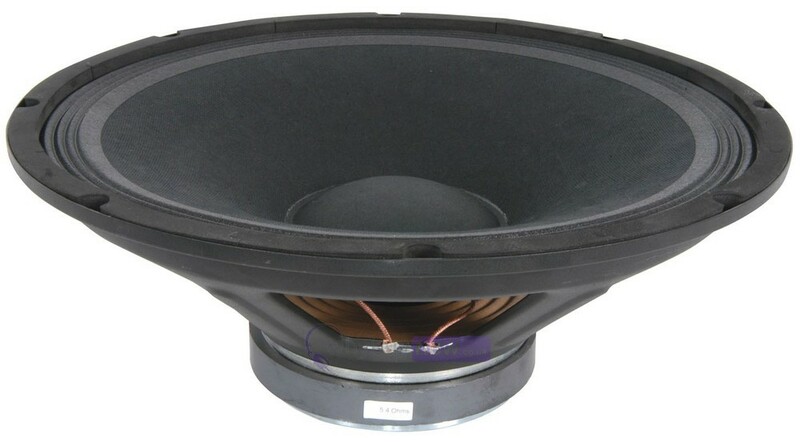 Replacement 500w 12" Bass Speaker Driver Cone. 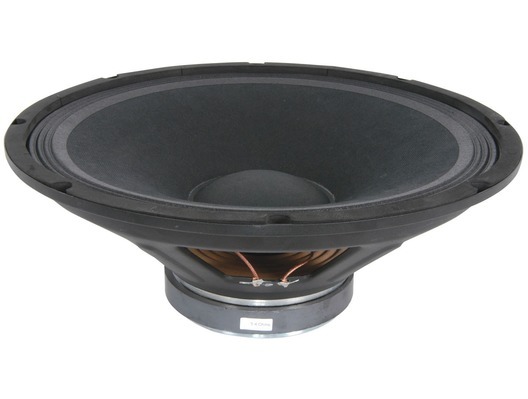 250Wrms, 500Wpeak 12" speaker - this has a nice high frequency range and it is being used in a floor wedge monitor. It has high efficiency at 98dB/W/m meaning it is either louder for a given amplifier power, or one needs less amplifier power to make it loud enough. It is also light for a ceramic magnet and the price is competetive. Just what was needed good price excellent customer service, very delivery service will definitely use again and recommend to others.